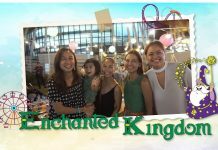 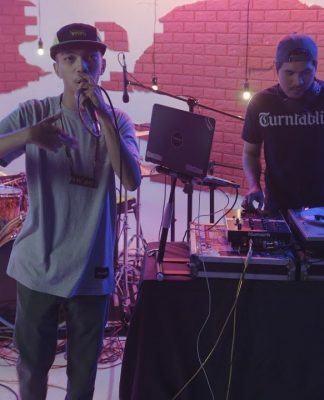 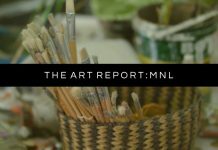 Satisfy your creative cravings in this new episode of The Art Report: MNL. 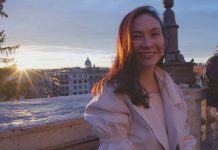 Get to know award-winning Filipino painter, Max Balatbat as he shares his inspiring story and creative process. 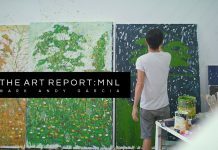 Get to know more about Filipino painter, Mark Andy Garcia in this episode of The Art Report: MNL!